How can investors benefit from trading in Binary options? Binary options trading allows you to profit from predicting value or price direction of assets you don’t own. You can predict that the price of a stock, commodity or currency will move up or down within a predetermined duration, which can be a few seconds or hours. Binary options traders can make use of a number of strategies to minimize risks and maximize profits. Although understanding the asset underlying the options you are purchasing is a great way to help you make correct predictions, the best strategy is to begin by choosing the right binary options platform or broker. Regulators are cracking down on unregistered binary options firms and you would want to avoid platforms operating outside regulatory standards as a first step to reducing risk to your investment. Once you’ve identified the right brokers to work with and opened your options account, you can now begin trading by selecting the assets to trade. If you are trading currency options, you can choose currency pairs like EURUSD, GBPUSD, and USDJPY. From there you can determine the amount you intend to invest in the asset and then make your bet. Select CALL option if you predict the currency pair you have selected you go up by the end of the option period. Select PUT if you predict the currency pair will decline by the end of the option period. While binary options firms expose you to a broad range of assets in different sectors, one of the ways to minimize risk to your investment is by focusing on a few assets. 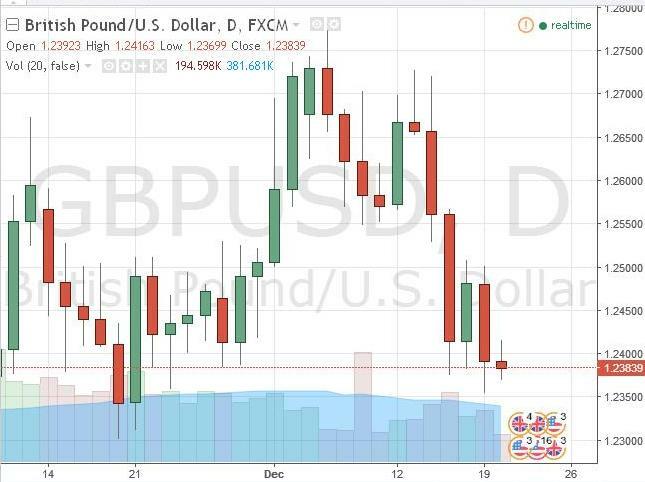 If you are most familiar with currencies, you can still narrow your focus to GBPUSD pair only, for instance. A narrow selection and consistent trading make you a better trader as you become more familiar with the trends and can make more accurate predictions. Beginners and pro options traders can make use of trend charts to guide their predictions and limit risks to their investments. By monitoring the chart on an asset, you can pick a pattern and use that to make correct CALL or PUT prediction. If you are trading assets whose prices are volatile, you can utilize Pinocchio strategy for hints on when to make put a CALL or PUT bet on the asset. A hedging strategy is used in numerous trades as it is a way to protect against losses. In this strategy, you make both CALL and PUT predictions on the same asset, which means that your investment is protected regardless of the outcome. Understanding the factors that affect movements in the prices of a currency pair like EURUSD or stocks like Apple (AAPL) is a great way to minimize options investing risks. As for currencies, they are affected by events like an increase or a cut in lending rates, politics, and economic data. For instance, the dollar rose against the euro following the surprise election of Donald Trump as the 45th president of the U.S. as investors bet economic prosperity in the U.S. because Trump’s campaign proposed increased government spending on infrastructure projects. 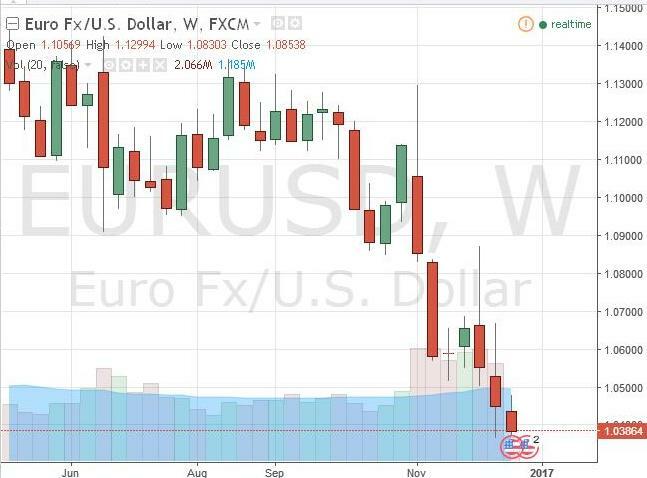 The euro and pound declined following the Brexit vote in the U.K. and euro in particular, was rattled by the defeated referendum vote in Italy.